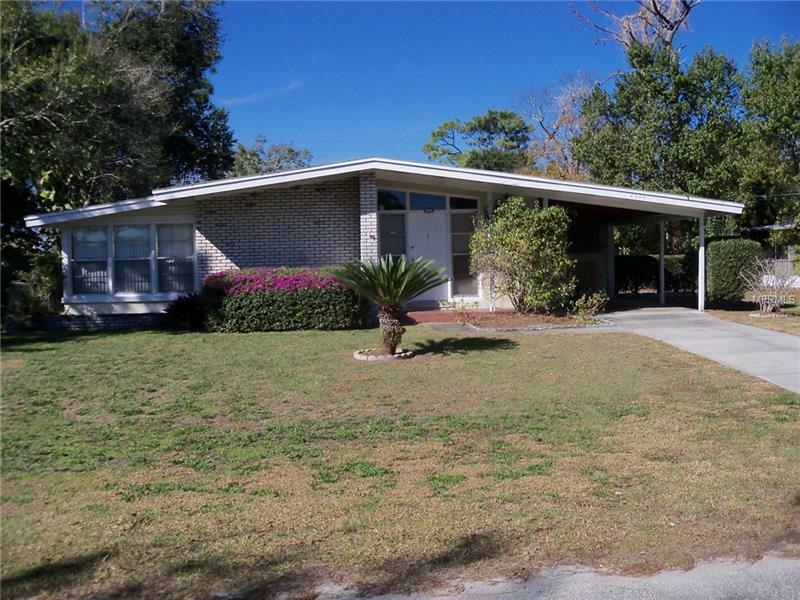 Great solid home with terrazzo floors throughout. Wonderful Florida Room with plenty of light. . Large fenced yard for your four-legged family member. Fabulous home for a handy man or rehab. Hurry and make it yours.